Accompanying PDF (English or Portuguese) with notation, explanations and exercises. A unique work in the world of pandeiro music for all those who want to go deeper into pandeiro techniques, expand their repertoire and achieve a better understanding of music in general. The exercises require a basic understanding of music, but you don't need to be a professional to play and learn the exercises. Tulio shows each exercise individually in his video tutorials with a click for better orientation and plays all samples slowly and clear. While at the beginning simple exercises form the basis for understanding, towards the end of the course the level changes significantly. Highly recommended for pandeiristas, drummers and percussionists who want to consolidate in solo playing or understand rhythms intellectually. By definition, polyrhythms are mathematical tone constructs with overlays of several different rhythms in a polyphonic piece, in which each voice can also have its own beat or even its own meter (polymetry). 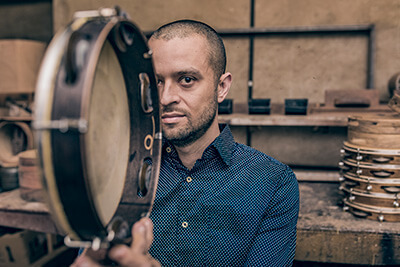 Túlio Araújo is a Brazilian musician with several advanced musical degrees and experience in the fields of percussion, sound enginieering and music production. 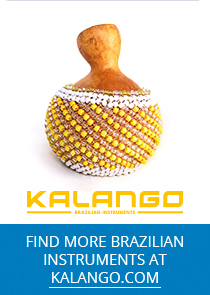 He studied with renowned masters from all over the world and is beautifully focussed on his main instrument, the pandeiro, which he virtuously plays in his improvisation environment won out of Jazz, Brazilian Choro and Fusion. 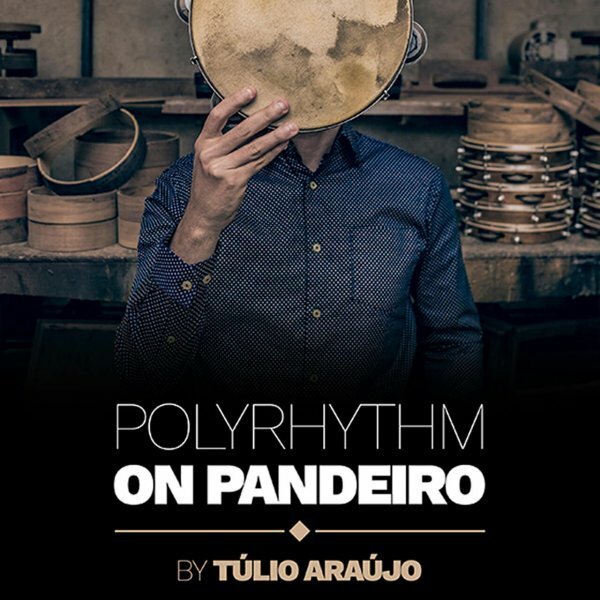 In the last two years, Túlio grew obsessed with modulations, finding particular challenge in the metric and rhythmic modes. His intense studies led him to apply his knowledge and passion into the creation of an album, his third album Monduland was born. Túlio Araújo is a traveller, relishing different cultures and the experience of collaborating with musicians from all over the world. 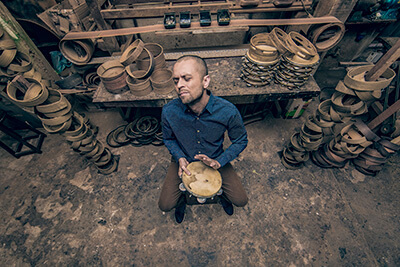 Prior to the launch of his third album, he spent 8 months in New York City playing, recording and composing with eclectic and distinct musicians. Influences from Israeli singer Sivan Arbel, the American singer Leala Cyr, the Canadian bassist Antoine Pelegrin and the Brazilian singer Sergio Santos infused his work with intensity and undeniable quality.